Possible to track with REAL-TIME Google analytic. If you have any further clarification regarding this service, Please contact us. 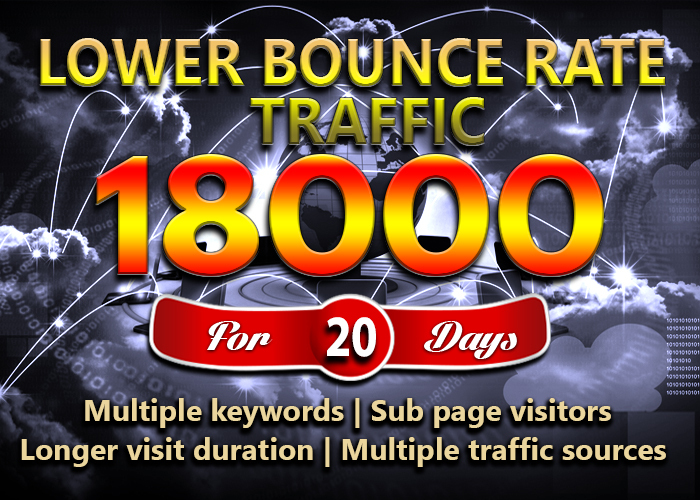 LOW BOUNCE Google ORGANIC website traffic for 20 days is ranked 5 out of 5. Based on 76 user reviews.